How to get rid of those annoying sibilances, harsh sound on “s” “ss” “sh” “ch” “z” ? 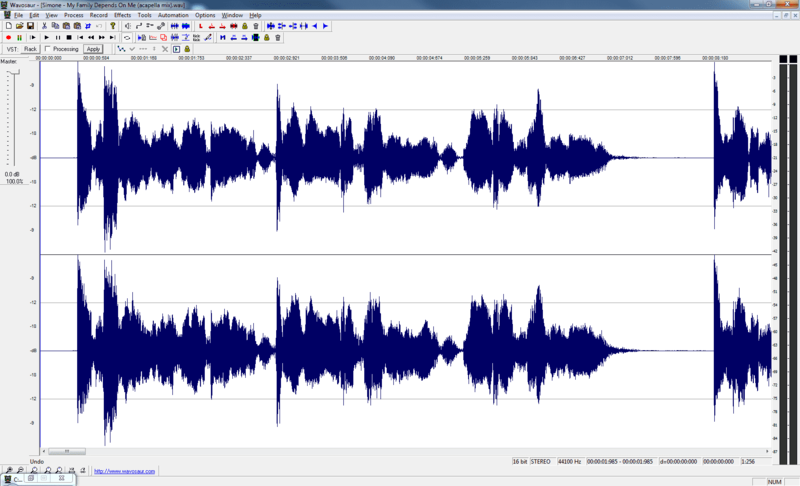 => You can edit by hand if you have time, but it can be very tedioussss ! 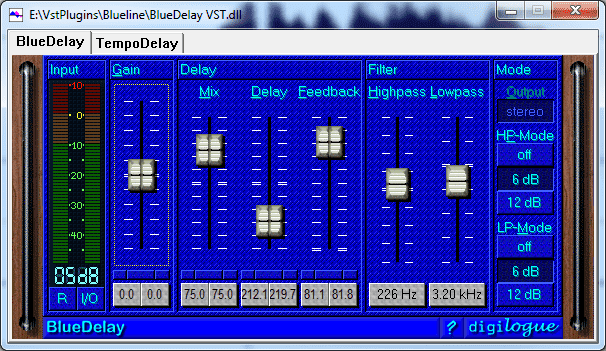 Or you can use a DE-ESSER, for automatically remove those annoying “s” in your vocal. 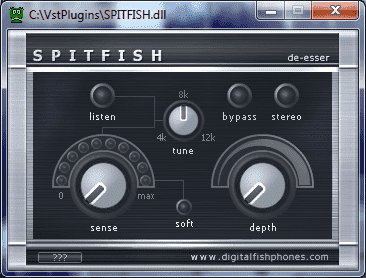 The gool old VST by DigitalFishPhones, it’s dead simple, and nothing prevents you from using two Spitfish in serie. 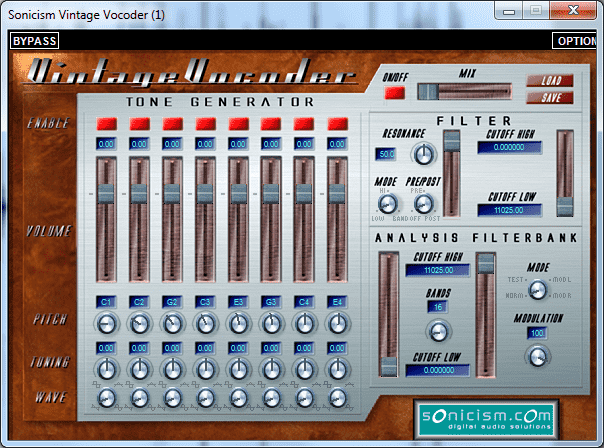 It removes efficiently the “sss” sound. 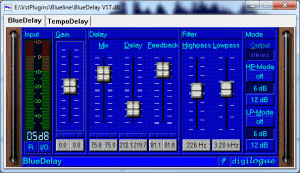 This entry was posted in VST plugins, Wavosaur and tagged effects, freeware, mixing, vocals on 4 November 2013 by Wavosaur.